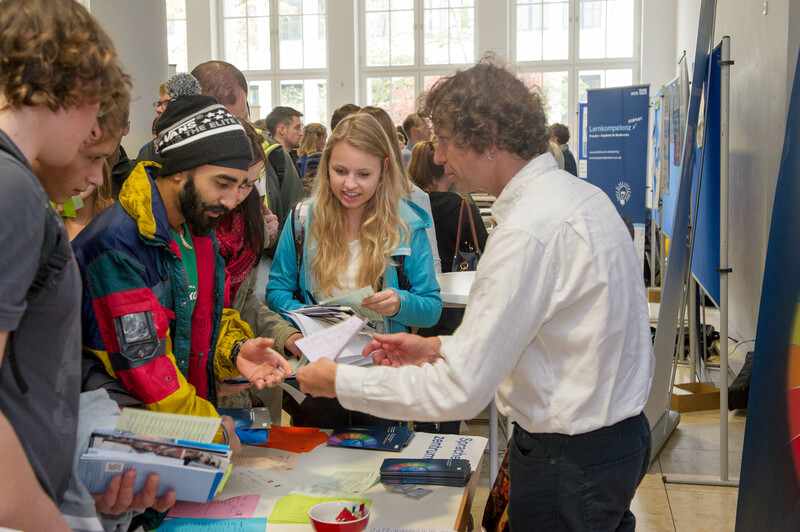 The service fair Fit for TUM is the perfect place for newcomer students to find information on all topics concerning your student life at TUM. The fair takes place at the beginning of the winter semester in October. 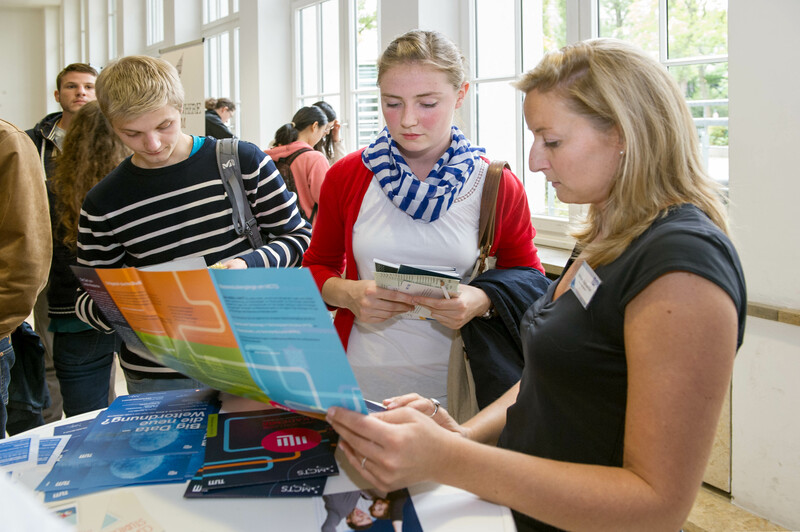 You can inform yourself about financial aid, accommodation and living in Munich, sports, university life and much more. 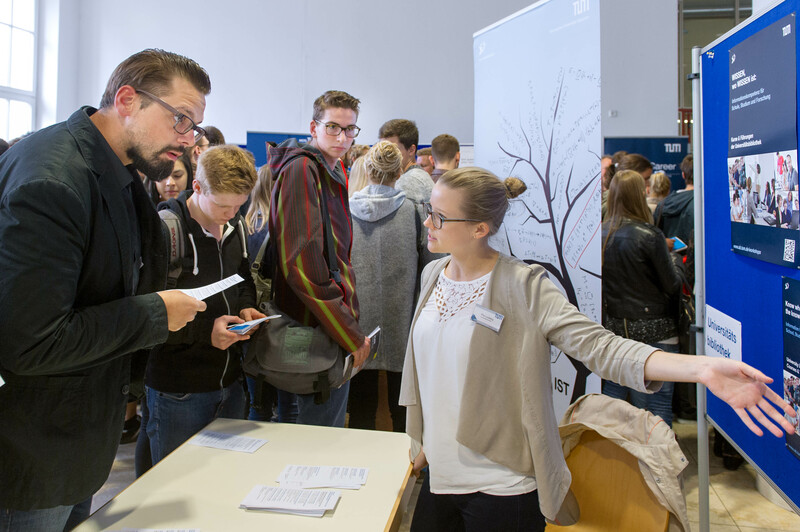 Newcomer students have the opportunity to learn about the various service departments, organisations and initiatives at TUM: International Center, Alumni and Career, the Munich Student Union, Departmental Student Councils, AStA (TUM Student Council Executive Committee), University Library and many more look forward to informing you about their services and offers. Moreover, you can use the chance to get to know other newcomer students entering the first semester of their studies at TUM. 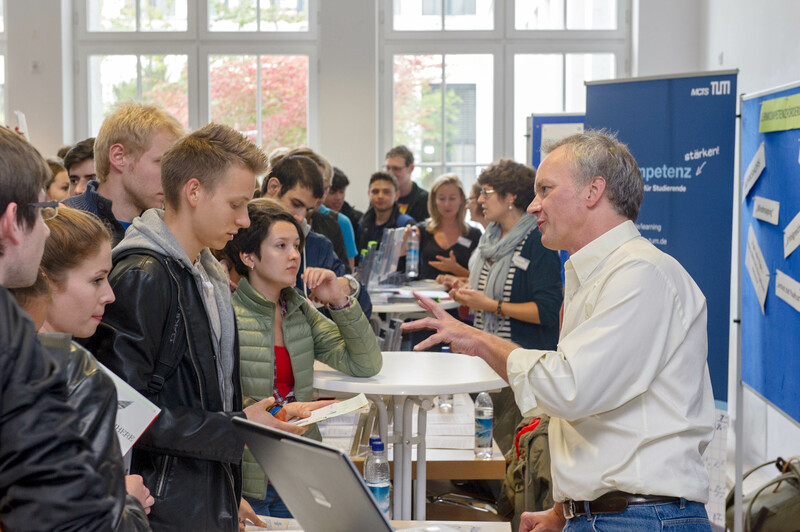 The Fit for TUM 2018 took place on October 8th 2018 at Campus Munich (Arcisstrasse 21). The presentations which were held at the service fair can now be downloaded. You can find the presentations (in English) below under the respective institution. 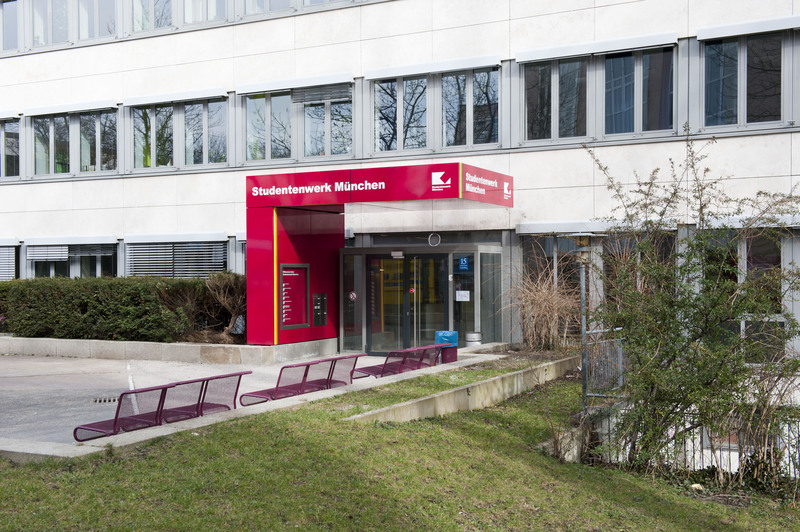 The Munich Student Union offers students helpful services concerning BAföG (Federal Education and Trainings Assistance Act for university students), canteens and residence halls. 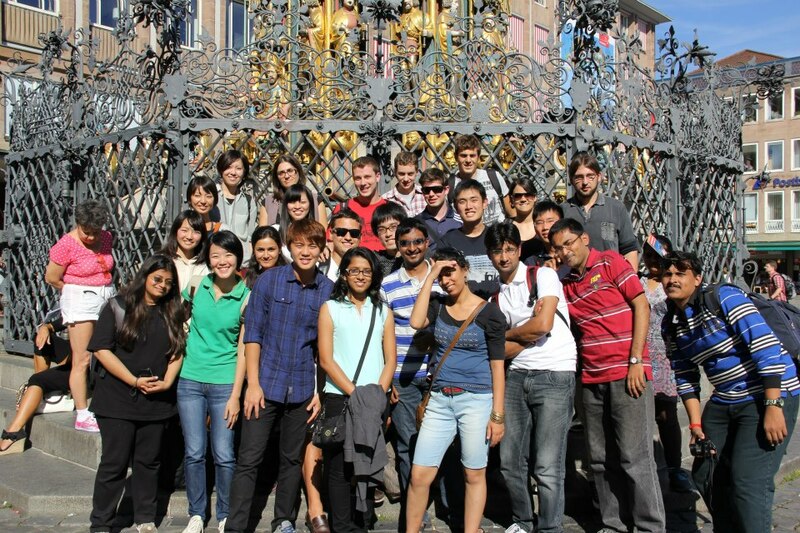 Our presentation will tell you more about the different activities of the Munich Student Union. The students are an essential part of the university. Thus, they should have an appropriate voice in every important decision and arrangement concerning teaching, learning and the student life. Therefore the Student Representation plays an important role. 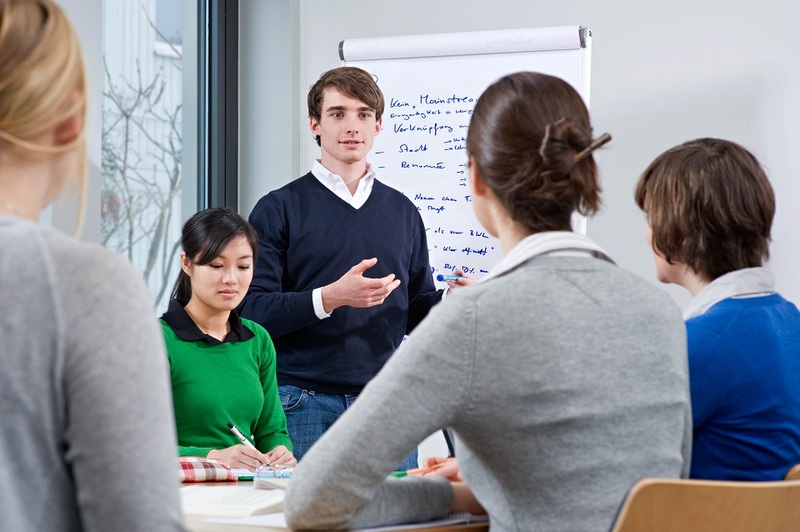 Our aim is to improve the quality of higher education with a variety of projects and topics. In this presentation, you will learn about what exactly we are doing, why we are doing it and how YOU can get involved in developing the future of our university. Looking for a quiet place to work or having trouble finding material for a homework assignment or a project? As a TUM student you can use the facilities of the University Library, as well as comprehensive advisory and training services. In this presentation, you will find out how the university library can support you during your studies. Are you looking for a suitable scholarship? 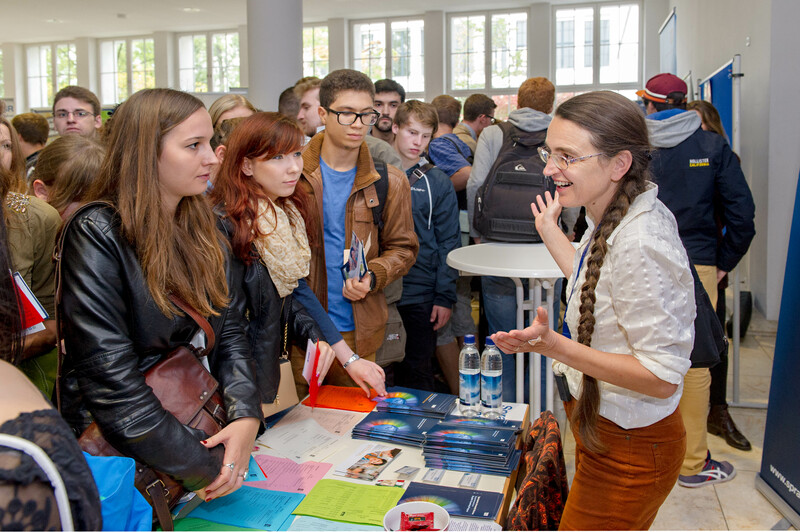 Would you like to have more information about the Deutschlandstipendium at TUM (Germany's National Scholarship Program)? Who can apply for that scholarship? The Scholarship Office can inform you about possible scholarship programs. Many students want to support themselves financially and also gain experience by working during their studies. In this talk we provide a brief overview of where and when to look for suitable vacancies and how to master the application process. Fitness, climbing or beach volleyball – ZHS has something for everyone. 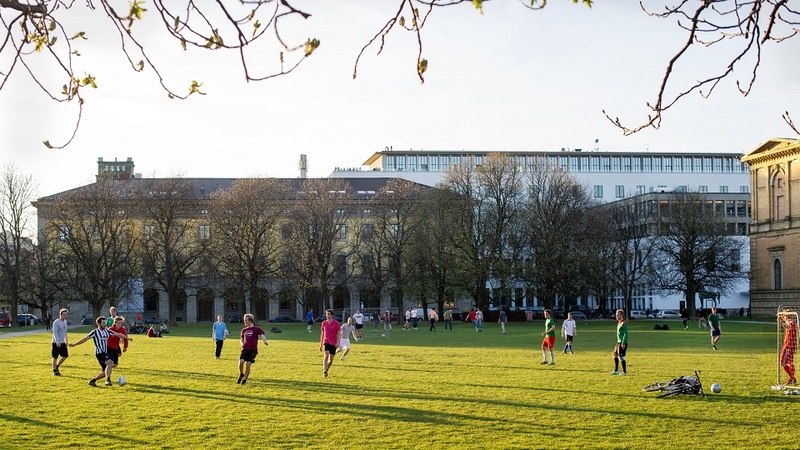 ZHS sporting facilities are open to students at all universities in Munich. In this info session you will learn about our offers and participation options. TUM stands for a cosmopolitan attitude and international scientific exchange. 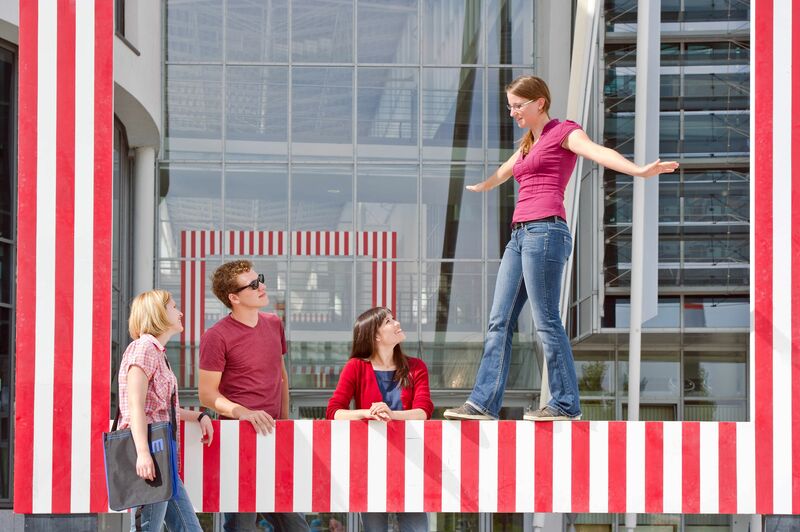 The international orientation of TUM is also reflected in its comprehensive offer of exchange programs and opportunities for stays abroad. Our goal is to offer each TUM student the opportunity to complete a degree program component or an internship abroad. We look forward to meeting you at the service fair! Here you will find an overview of start-of-semester orientation events. 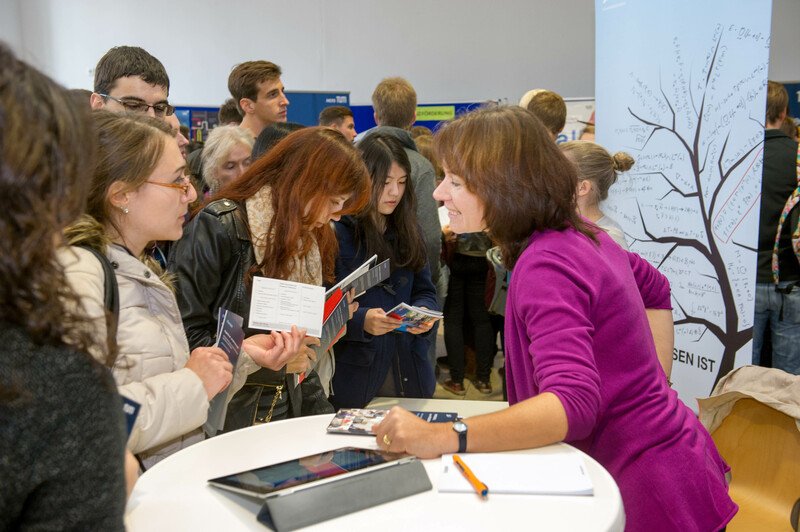 Be sure to attend induction events held by your department or student body, as this is where you will pick up loads of valuable first-hand information and tips.